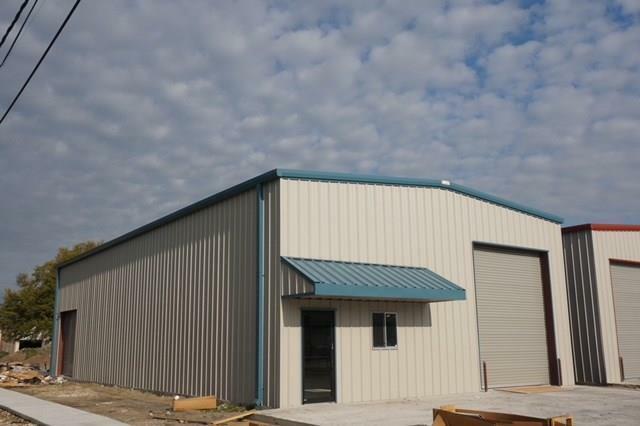 Corner lot warehouse with roll up door access on both sides of the building. Approximately 400 sq ft of office with bath. Listing provided courtesy of Eric E Hernandez of Nola Living Realty.